We cannot turn Ghaziabad, Muzaffarnagar, Rajkot, Solapur, Tumkur or even Gurgaon into Shanghai or Singapore. But we can make these cities liveable models for others to emulate. Smart is as smart does. 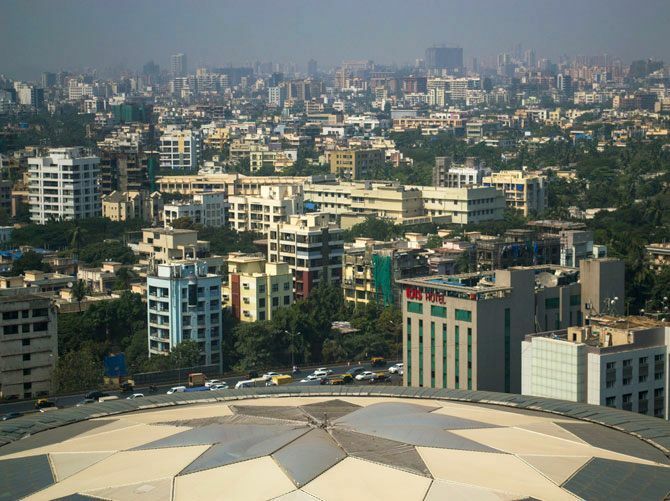 The government's proposal to build 100 "smart" cities will work only if it can reinvent the very idea of urban growth in a country such as India. Smart thinking will require the government to not only copy the model cities of the already developed Western world, but also find a new measure of liveability that will work for Indian situation, where the cost of growth is unaffordable for most. The advantage is that there is no agreed definition of "smart city". Very loosely, it is seen as a settlement where technology is used to bring about efficiency in resource use and improvement in the level of services. How do we build new cities and repair groaning urban settlements to provide clean water to all, to manage the growing mountains of garbage, to treat sewage before we destroy our rivers, and to do something as basic as breathing without inhaling toxins? It can be done. But only if we have our own dream, of a modern Indian city. We cannot turn Ghaziabad, Muzaffarnagar, Rajkot, Solapur, Tumkur or even Gurgaon into Shanghai or Singapore. But we can make these cities liveable models for others to emulate. How? 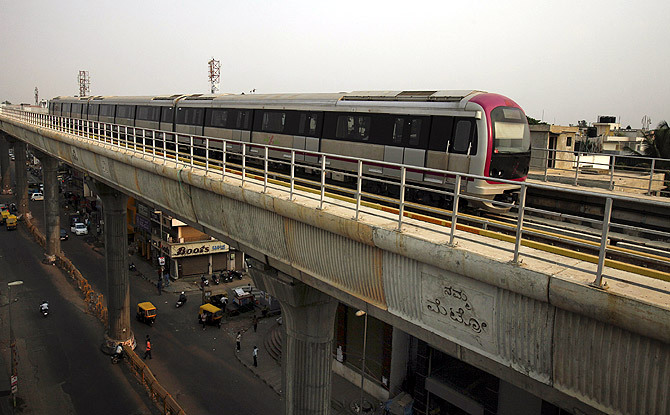 Image: A Namma Metro (Kannada for "Our Metro") train travels along an elevated track as traffic passes below in the Indira Nagar area of Bangalore. 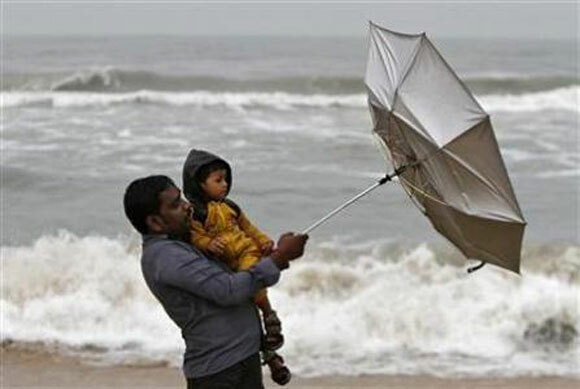 Take water, sewage, garbage, mobility or air pollution. The current model of resource management, developed in rich Western cities, is costly. It can be afforded by some but not by all. 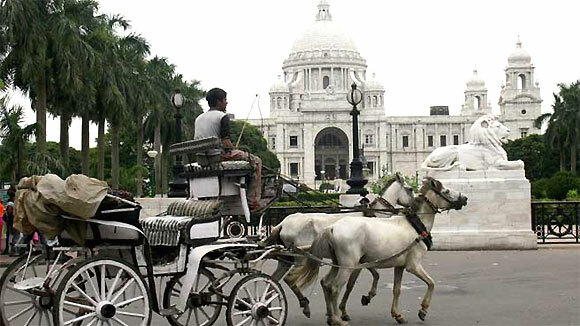 Even these cities cannot rebuild the paraphernalia for providing services to their people. This system was built many years ago, when the city had funds and grew gradually with recurring and high investment. Even if we were to build greenfield cities, we cannot wish for the same level of investment. We need a new approach to humane urban growth. The first principle in this is to accept that we have to renew what already exists. Take water, for example. Our cities have been built to optimise on the available resources. They were smart in building lakes and ponds to harvest every drop of rain. This ensured that the city recharged its water table and did not end up with floods every time it rained. We need to revive that system. 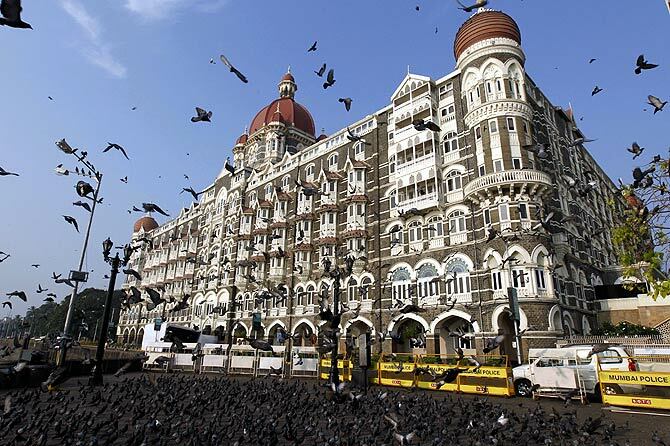 Image: The Taj Mahal Hotel in Mumbai. It may not be adequate to meet the growing needs of the city, but will cut costs by reducing the length of the pipeline and bring down distribution losses. Once we do this, we should add the smartest technology for measuring supply and for reducing demand. Then we focus on technology solutions for efficiency. Flush toilets are antiquated. We need smart appliances, which will conserve water. We need smart ways of recycling and reusing water. Turn waste back into water. This then is the next agenda. We know our cities do not have underground sewage to speak of. A very un-smart thing to do would be to fall into the trap of civil engineers to build sewage networks. Delhi, which has the highest network of sewage lines (some 5,000 kilometres), needs to build another 10,000 km to meet its current population needs. Now, knowing that the existing network, built over a century, is already clogged and broken, the task is impossible. 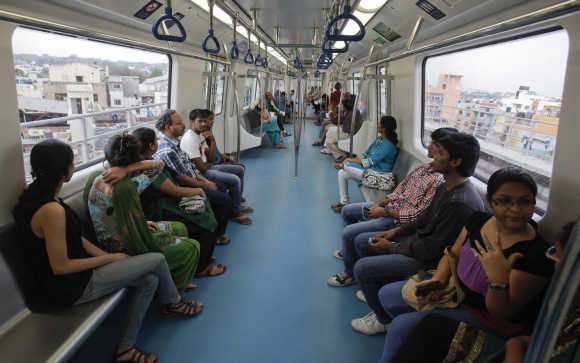 Image: Smart cities should have a robust transport system. Instead, we know our cities use septic tanks or open drains for sewage management. So instead of burying these drains, the aim should be to treat sewage in these channels and to reuse the recycled water. Use the trajectory of the mobile phone; build future solutions by skipping the landline - do sewage management in decentralised ways. This would be smart. We can do this in the case of energy as well. Today, our cities are pampered by subsidies because energy costs are high and supply is squeezed. Why can't we build a new grid for the city based on solar rooftop generation and super energy-efficient appliances? Currently, our standards for energy-guzzling air conditioners are the worst in the world - even what we call five-star energy-rated machines. It would be smart to move fast to change these standards, so that we can use expensive energy much more efficiently. Image: Smart cities should be clean and green. This should also be the approach for designing mobility. Our cities have been built to be car-free. We are now desperately shoving, pushing and parking vehicles down the narrow lanes. We need to think smart. Change the idea of mobility itself - build for walking, cycling, bus and metro. Instead of fitting cars into streets that are multi-purpose we should redesign for even greater efficiency of use. So we can only build smart cities if we are smart. Really smart. Image: Smart cities should provide basic amenities and affordable cost.